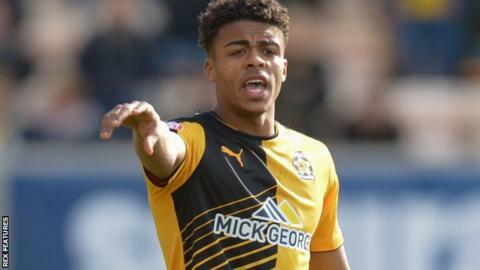 Cambridge United have extended the loan of Queens Park Rangers defender Darnell Furlong to the end of the season. The 20-year-old son of former QPR striker Paul Furlong has been an ever-present for the U's since arriving in January, making 16 appearances so far. He also played 10 games for Northampton Town in League Two earlier this season during a previous loan spell. Cambridge are currently 12th, but only three points outside the play-off places, with five games remaining.